I learned to love red wine in Israel and my taste is forever influenced by the quality of the Cabs, Merlots, Shiraz, Carignon’s of Israel. It’s the reason for my preference to new world wines. 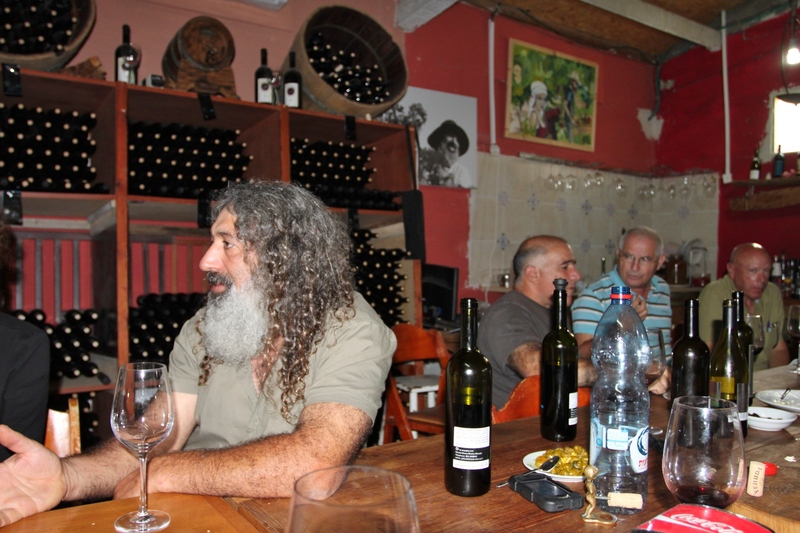 Israeli wine has undergone an epic transformation from being an unnoticed producer of sweet wines to now having award winning vintages in international contests, to producing world class “new world” wines in a myriad of classes. It’s mediterranean terroire is equal to Napa Valley, France, and Italy’s wine growing regions and has emerged with Australia, New Zealand and Chile as a competitive wine producer.